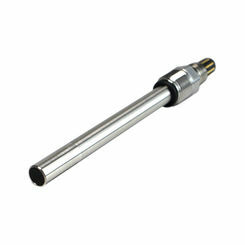 PreSens offers precise OEM solutions for optical oxygen, pH or CO2 measurements. 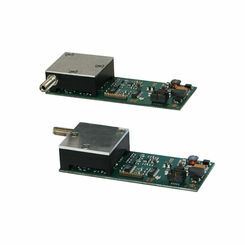 The electro-optical modules (EOMs) are ready to be integrated into monitoring & control systems. 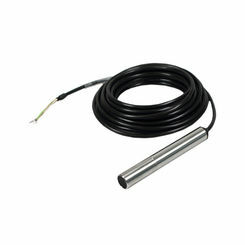 They represent the smallest fiber optic digital phase transmitters to be used for temperature compensated optical oxygen, pH, or CO2 measurement. 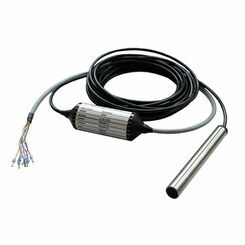 The electro-optical modules have a small outer diameter and low power consumption and will expand your system’s functionality for non-invasive or minimally invasive optical measurements. 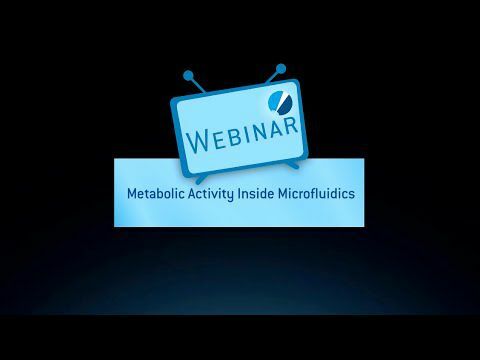 Our integration guide guarantees a fast implementation of the devices. 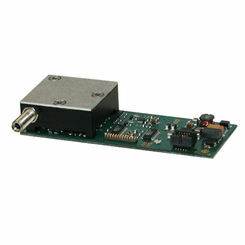 As a standard digital interface they use a RS232 or RS485 communication port. Different communication protocols including MOD Bus are available. 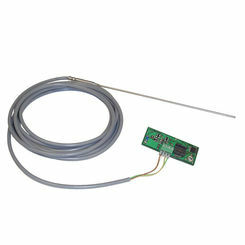 Additionally, an ad-on temperature board can be installed, so a 4-wire temperature sensor can be connected for online temperature measurements. 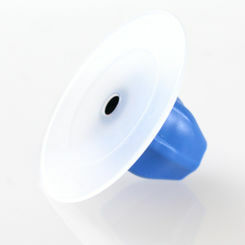 Our pH OEM components are designed for use with non-invasive optical pH sensor spots and flow-through cells. 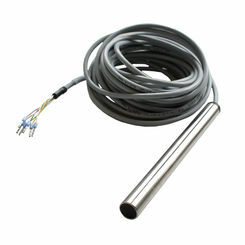 The oxygen OEM solutions include transmitters for optical oxygen measurements in normal or trace oxygen range, as well as a micro fiber optic EOM for connection of oxygen microsensors. 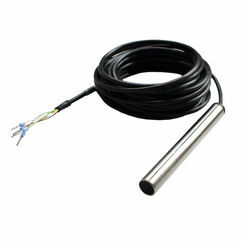 CO2 OEM components can be implemented for non-invasive measurements in the liquid phase. 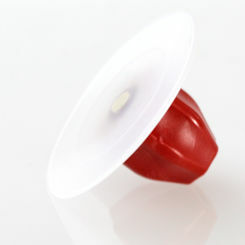 The production of the boards according to ISO 9001:2008 and EN ISO 13485:2003 + 2007 AC guarantees certified quality. 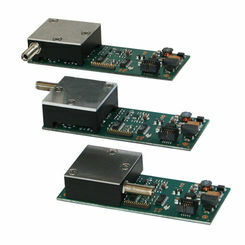 For many years now PreSens develops tailored sensor solutions and optical OEM components that can be implemented in most different systems and applications. Thousands of our EOMs are already in use all around the globe and you can count on our experienced customer support. 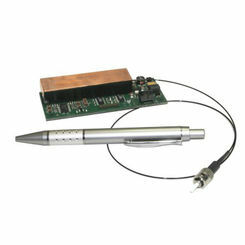 Make use of our expertise in optical sensor engineering, and get your OEM solution!